Have you ever wanted to grow your savings through property investment, but found yourself put off by a lack of understanding of the industry and by the risks involved in investment? You’re not alone. 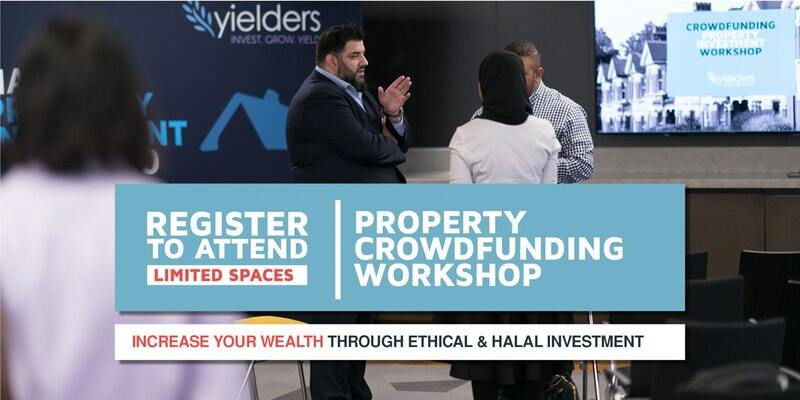 At Yielders, we understand that equity crowdfunding and real estate investment opportunities are complicated subjects. We firmly believe that property investment should be open to everybody, and because of this, we’ve worked hard to create a website that is as easy and simple to use as possible – with the aim of demystifying property as a concept altogether. Honesty and transparency are at the core of what we do, and our goal is to make investment opportunities previously reserved for a privileged few, accessible to the masses, so that we can all enjoy the benefits of crowdfunded property investment together. 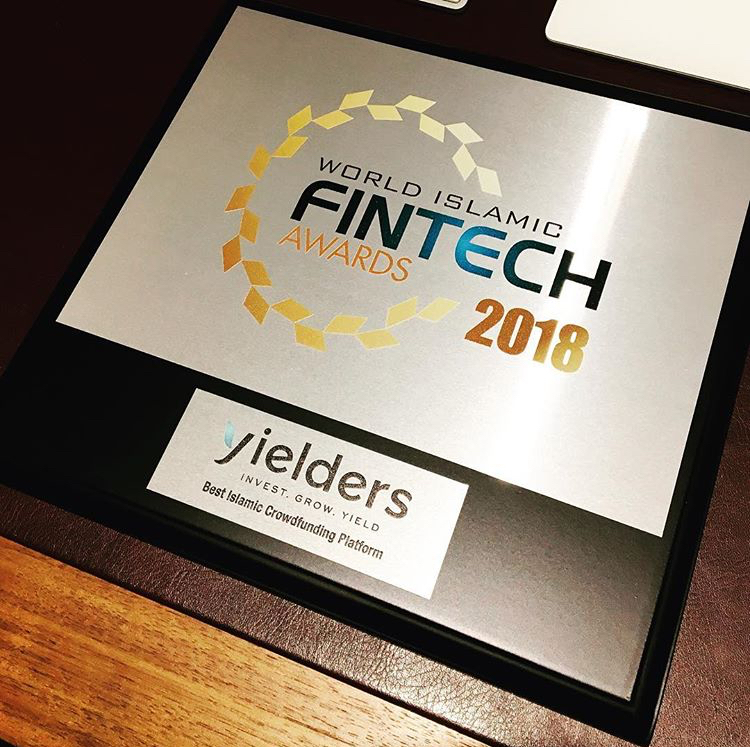 Yielders also goes further than other investment platforms when it comes to mitigating risk and protecting its investors. We’ve worked tirelessly to source desirable properties at a low market value that will only grow throughout the duration of the tenancy. What makes Yielders unique to other investment platforms is that assets are pre-funded, typically with longer-term tenancies in place than the average property. This again serves to protect the investor by limiting voids and minimising periods of time in which the property is empty, providing investors with a stable source of monthly income from almost the moment they invest. Of course, in reality, a ‘risk-free’ investment does not really exist. For Yielders, it is more a question of building a responsible and transparent platform, and asking ourselves just how far can we go to mitigate risk? This is a question that we take very seriously and one that we are constantly asking ourselves. We understand that you want to protect your hard-earned money and savings, and we want to protect them too. It is therefore imperative that we ensure risks are mitigated as much as possible, and that we continue to search for new ways of achieving this. Yielders co-founder, Zeeshan Uppal, and Chief Investment Officer, Abid Karim explain more in this short video.